What’s Different About Creative Followership? 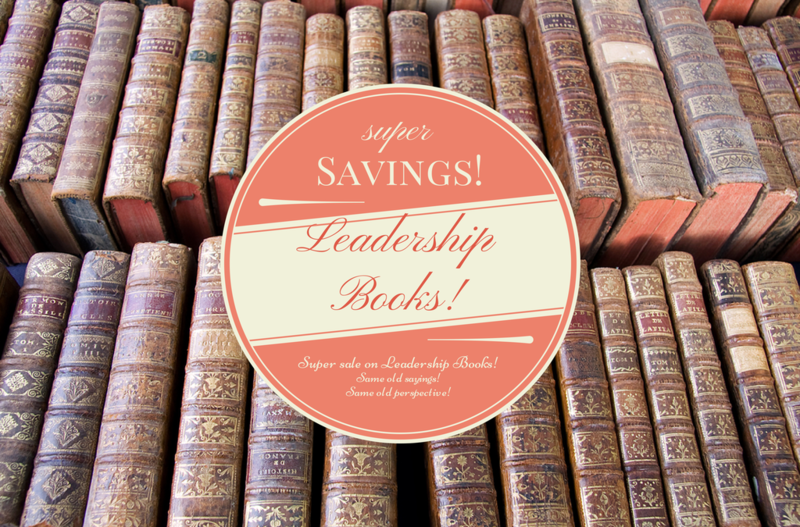 Have you noticed that there are very few books on followership? Why are there so few books on followership? The authors of the best books on followership that I have read have based their message on research or observation. Reading their books is helpful if you are interested in studying followership as subject matter. However, someone interested in the actual practice of followership would find it more helpful to understand followership from the viewpoint of the follower. There is no substitute for the experience of a person who has actually practiced followership. 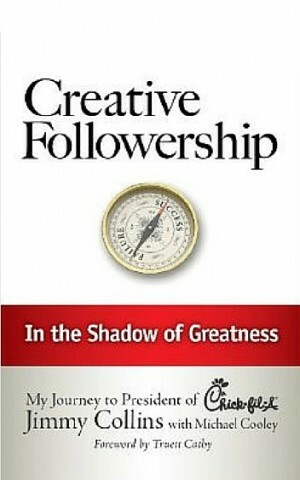 My book, Creative Followership: In the Shadow of Greatness, is about the practice of followership. Creative Followership, as I advocate it, is presented from the viewpoint of the follower. Every employee has many relationships that affect his/her career. As an employee, you must be able to satisfy the organization’s customers or clients, maintain a good working relationship with your coworkers and of course, please your boss. Absolutely the most important relationship for any employee is with the boss. That is why I place so much emphasis on choosing your boss, knowing your boss, making your boss successful and pleasing your boss. I use stories of my own real-life experiences to illustrate how Creative Followership worked for me. 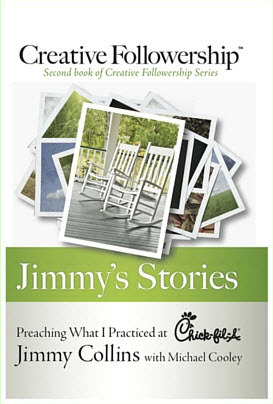 Creative Followership was my pathway to success and satisfaction in my 32 year career at Chick-fil-A, Inc. I know that what worked for me will work for anyone at any level of responsibility in any organization. My purpose is to motivate and inspire others to adapt what worked for me for their own careers. My mission is to share Creative Followership with those who need it most and help them understand how much it can enhance their careers. I want them to see that this is a better way to approach their careers and how to use it to achieve the success and satisfaction they desire. Are you just beginning your career journey? Would you like to restart your career on a better pathway? Are you ready for more responsibility? Would you like to have a better relationship with your boss? If you answered yes, Creative Followership is for you!